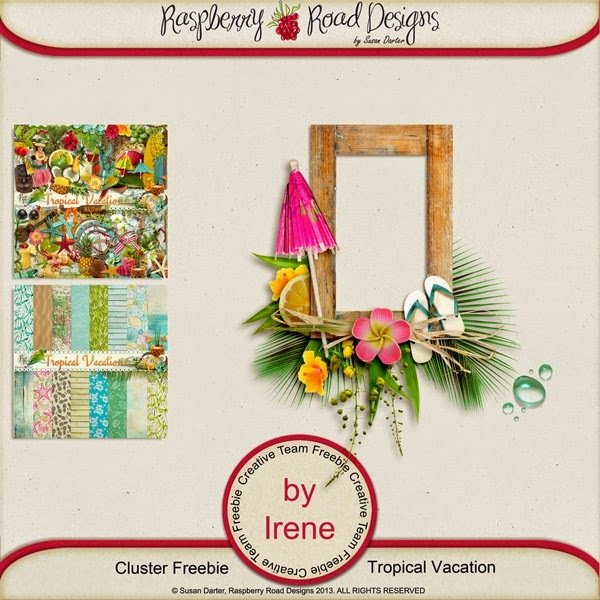 New in the Raspberry Road Designs shop is the amazing Tropical Vacation! 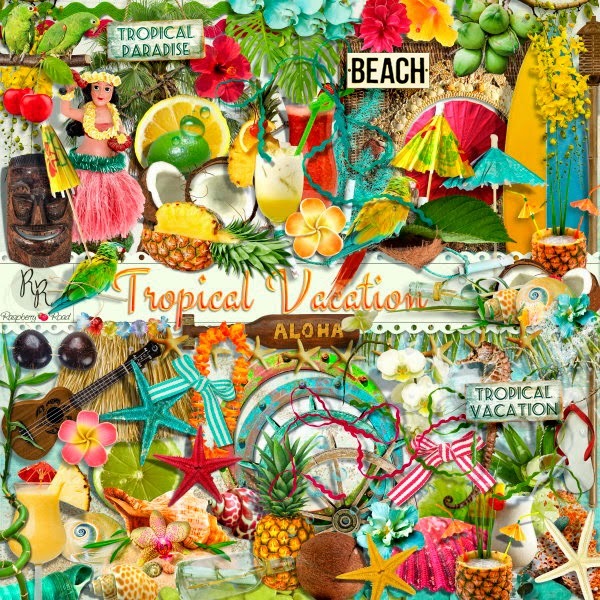 When you see this collection you just have to go on vacation right away! Look at those colors! And I'm also in love with the papers! 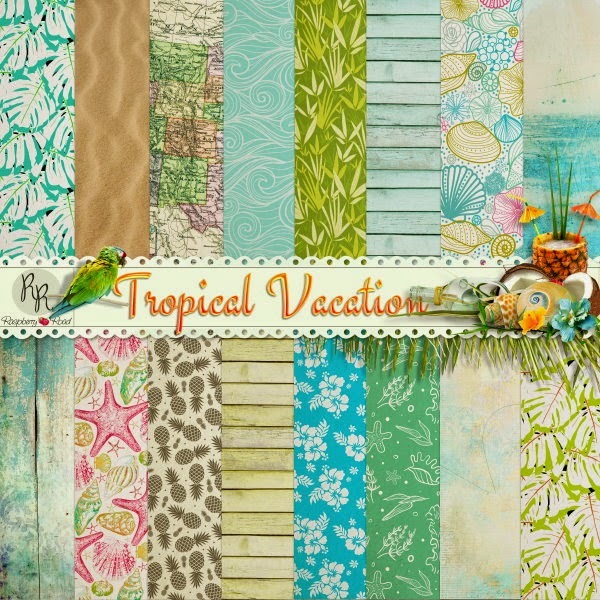 This kit has vacation written all over it! I still have to go on Summer vacation, but I couldn't wait to start creating with this collection, so I grabbed some photos from last year. We visited Lake Garda and I loved the colorful buildings and the palm trees in Riva del Garda. For me it was kind of tropical. Thank you. This is lovely. 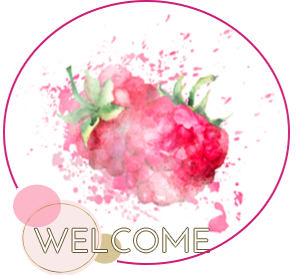 So very cute Irene, thanks a lot for sharing with us! what a pretty page! That kit is so gorgeous, and you rocked it!